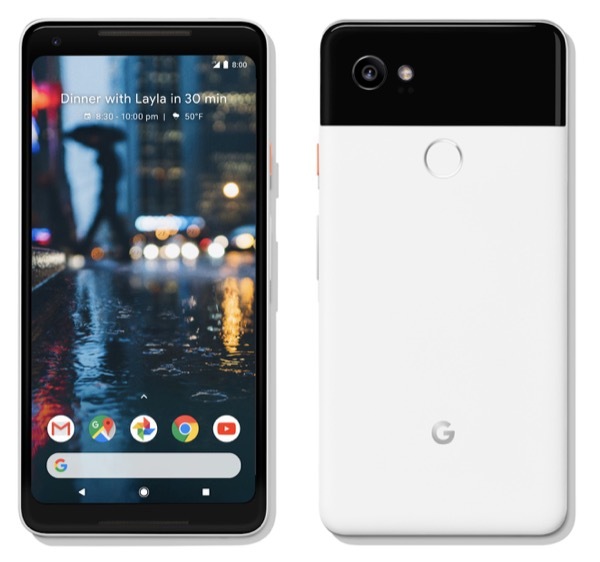 Google Pixel 2 and Pixel 2 XL specs, price and release date are now official. Here are all the details about the new Pixel phones in one place. 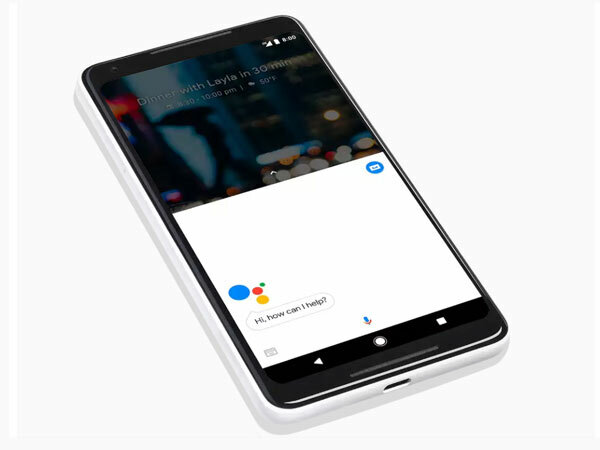 As expected, Google has used its October 4th event this morning to announce the new Pixel 2 and Pixel 2 XL smartphones. 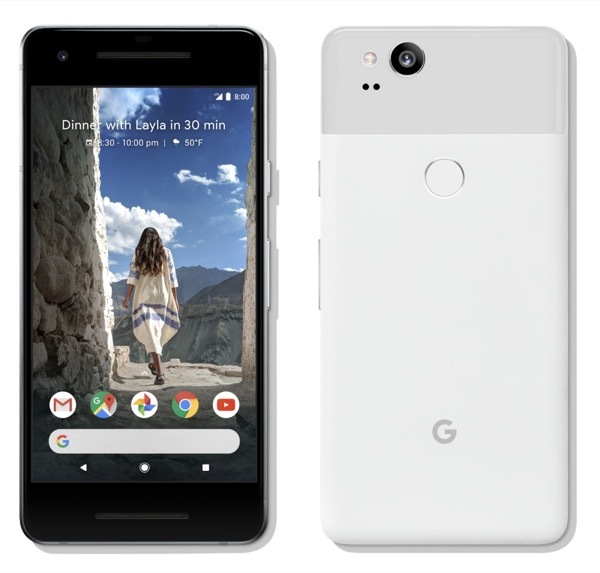 Fans of the old Pixel who were eagerly expecting a substantial design change, as well as bumped specifications, are going to be sorely disappointed as the design is largely identical to Pixel. With that said, those who prefer their smartphones to sit on the larger side of life have a lot to look forward to with the high-end revamped Pixel 2 XL. Google may be proud of the Pixel 2 / 2 XL, but it’s actually very difficult to differentiate itself from the original Pixel range. Not that that’s necessarily a negative. Both devices come pre-installed with stock Android 8.0 Oreo with revamped Pixel Launcher, packs in a Qualcomm Snapdragon 835 processor, and features 4GB of RAM. Pixel 2 has a 5-inch 1920-by-1080 AMOLED display built with Gorilla Glass 5 for toughness and durability. That display will be used to show off beautiful images caught by either the 12.2-megapixel rear-facing camera which now features an f/1.8 aperture and optical image stabilization, or the 8-megapixel forward shooter. Video capture will sit at 4K at 30 frames-per-second, 1080p at 120 frames-per-second, or 720p at 240 frames-per-second, and that’s across both Pixel 2 and Pixel 2 XL. The former will come with a 2,700mAh battery, with the latter packing in a larger 3,520mAh offering to power the stunning new 6-inch display. That display is POLED, offering a 2880-by-1440 resolution, with 3D glass at 538ppi on the Pixel 2 XL. Both devices also support the Active Edge technology which allows a user to squeeze the edges of the phones to trigger specific actions, initially introduced with HTC’s U11 earlier this year. This is to be expected as these phones are manufactured by HTC team which Google only recently acquired. Consumers didn’t appear to be huge fans of the feature with the U11, so only time will tell if it has been made more accessible and useful on Google’s new devices. Perhaps more excitingly, both new Pixel devices are also going to be packing in augmented reality features such as an early preview of Google Lens, which isn’t exactly a shock considering Apple’s push into this space with ARKit and A11 Bionic processors in iPhone 8 and iPhone X attempting to saturate the market. Exposing those features will allow users to view 3D characters and emoji stickers augmented over the real-world when they are taking photographs. Both Pixels also feature Apple’s Portrait Mode and Live Photos like functionality. Google is choosing to call its own implementation of Live Photos as Motion Photos. Both devices will offer 18W rapid charging, Pixel Imprint (finger print sensor), IP67 water-resistance, as well as USB-C, Bluetooth 5.0. Google is offering both Pixel 2 and Pixel 2 XL in 64GB or 128GB configurations. What’s missing though is the 3.5mm headphone jack, which Google mocked Apple for removing in iPhone 7 series, as well as wireless charging, both of which are not found on the new Pixels. 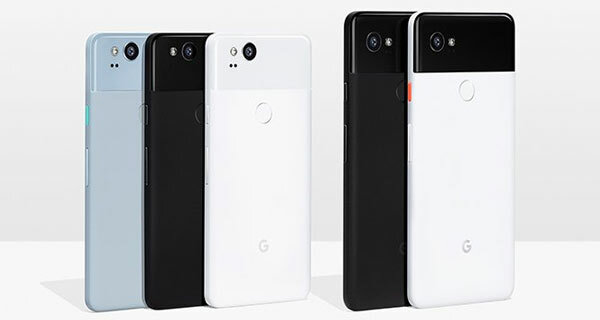 The Pixel 2 will be available in Just Black, Clearly White, and Kinda Blue colors while the Pixel 2 XL will be offered in Just Black, and Black & White. 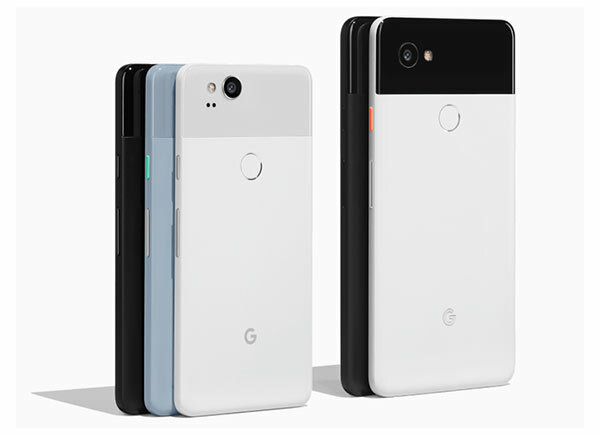 Both phones are available for pre-ordering right now, with shipping expected to begin by October 19th for Pixel 2 and mid-November for Pixel 2 XL. wtf does “3d glass” even mean? i am sure DXOMark reviewed it way earlier before it was released. Apple did the same thing with iPhone 8. It had a rating the same day it was released. Redmond pie was quick to have a headline stating how it beat Pixel as well. Its like having a curved screen, but not having it, at the same time. you are correct, my bad. I guess I watched the event, heard them say it is the best ever then read the article here or on the web.